Adhia said that though most services will be taxed at 18 per cent under the GST regime. 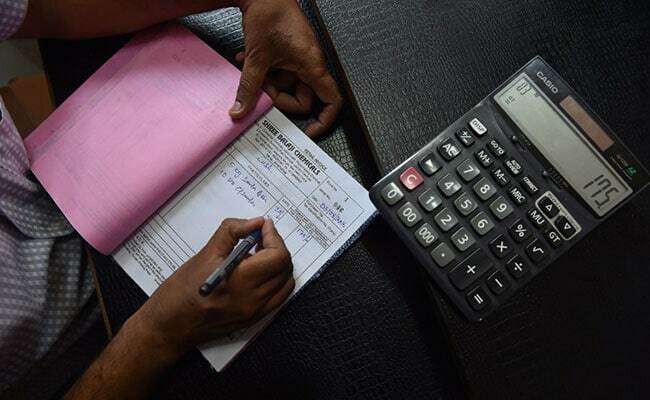 New Delhi: Prices will not increase due to higher incidence of tax and, instead, are likely to come down under the Goods and Services Tax (GST) regime, the central government said on Tuesday. "Almost 60 per cent of the income of the Centre and states comes from items that attract 14 per cent value added tax and 12.5 per cent excise duty. There will be a likely decrease in the tax on each of these items under GST," Revenue Secretary Hasmukh Adhia told reporters at a GST conclave in Delhi.